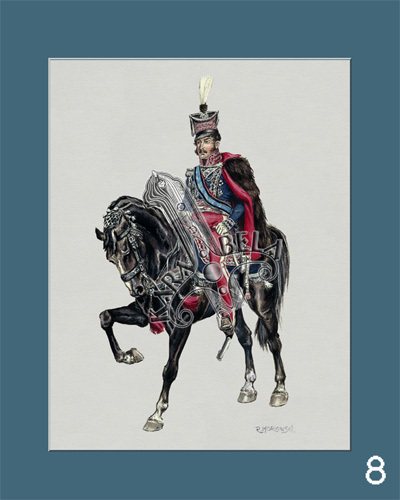 Welcome to the home page of KARABELA Publishing House. 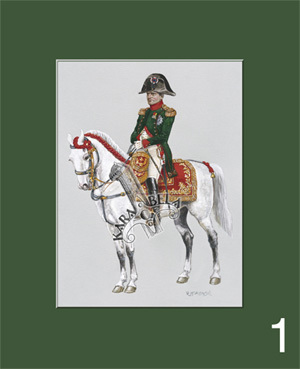 We specialize in publications dedicated to the history of Polish troops fighting in Napoleonic campaigns with an emphasis on their military uniforms. The offer may not be combined with any other of our discounts and it does not include the shipping costs!